We had a wonderful time at Galentine’s Day 2018! 15 feminists came together for an evening filled with feminist discussion, Enna Chocolate tasting, Galentine card-making, wine and tea drinking and feminist poetry reading. We enjoyed perusing the mobile feminist library and the food from Laney & Lu as well! It was so inspiring to read through the thoughts shared on the Post-It conversation walls, and we’re planning on using the contributions to inspire future events and ideas (hello, feminist hiking trip!). Below is a brief recap of things mentioned, read, recommended and shared. We’ll share more info about the thoughts shared on the conversation wall soon on the blog — make sure you’re signed up on our email list it if you want the updates! Click through to the Flickr album for our organizer-shot and crowd-sourced photos from Galentine’s Day! Celebrate female friendship. Learn about chocolate. Enjoy feminist poetry. Don’t forget to invite your bestie! Galentine’s Day, as Leslie Knope taught us, is a celebration of female friendship, celebrated on February 13th each year. Enna Chocolate is hosting our gathering, and Enna herself will be on hand to explain to us how chocolate is made. 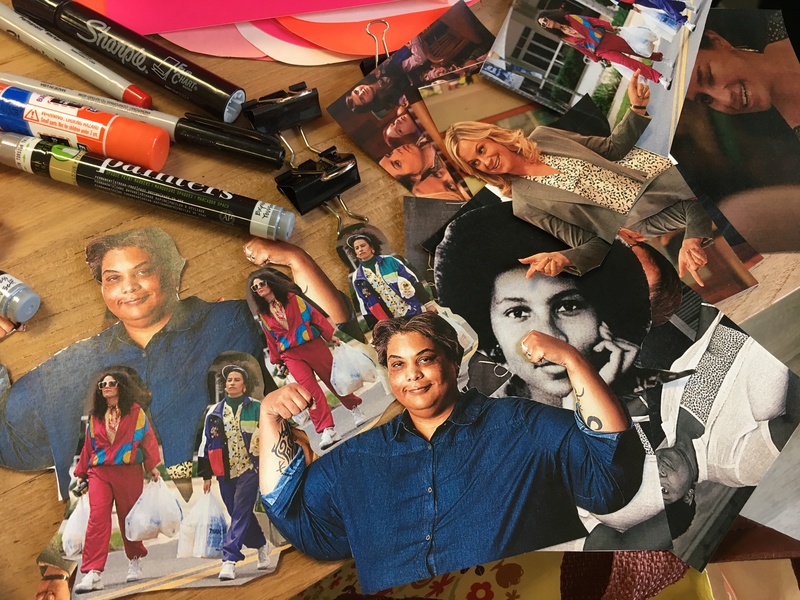 We’ll read some feminist poetry and invite you to share your thoughts and favorite examples, in pop culture, literature, film and elsewhere, of female friendship. Your ticket price will get you a taste of some Enna Chocolate chocolate, and some delicious light apps from Laney & Lu. We’ll also have some wine, tea and other beverages to toast to female friendship! After the gathering, we’ll head to Railpenny Tavern, a woman-owned, woman-run restaurant right around the corner, for dinner.